Dazzling gold stripes on mahogany-brown petals mark each bloom as unique on this very free-flowering, semi-double Coreopsis. 'Roulette' is simply eager to grow in just about any sunny, well-drained soil. Whatever the weather does, this plant will cope, continuing to bloom through periods of great heat, rain, and dry weather. You will really appreciate its staying power when you see other plants in the garden struggle while Roulette just keeps turning out its beautiful pinwheel blooms. Irresistible to butterflies but left alone by deer and untroubled by heat, humidity, and drought, this carefree beauty self-sows freely, going from seed to bloom in just 12 weeks. Superb for cutflowers and a treat in the garden, Roulette's balloon-shaped deep purple buds contrast nicely with the two-tone blooms. You will love this utterly distinctive colour pattern, unlike anything else in the garden and certainly unique for a Coreopsis. 'Roulette' is a selection of the native species Coreopsis tinctoria, the Plains Calliopsis. An annual Coreopsis, at just 45 to 60cm (18 to 24in) tall when in full bloom, it spreads 30 to 45cm (12 to18in) wide in garden or container, a good all-purpose size that fills in bare spots and makes a fantastic mass planting. When it comes to all out colour Coreopsis is hard to beat, combine it with other big summer bloomers in a hot sunny location. They can hold their own in front of the showiest kniphofias, crocosmias, cannas and dahlias. Butterflies adore coreopsis so gardeners wanting to attract butterflies would do well to include coreopsis in their plans. For almost any sort of garden, a hardier, more beautiful flower would be difficult to find. These are drought tolerant plants, which will adapt to poor soil, have great durability and perform best in full sun or light shade. Deadhead the plants to provide a continual show, at the end of the flowering season, allow seeds to remain for the birds to enjoy. They make a beautiful and enduring cut flower and cutting any fading flowers will encourage the plant to bloom even more. 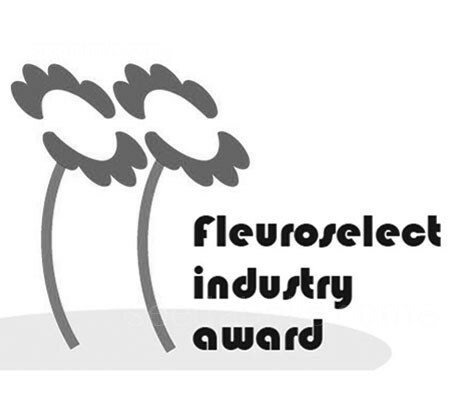 Coreopsis tinctoria 'Roulette' is a Fleuroselect Award Winner. Fill pots or containers with a well draining seed compost, stand the containers in water to moisten thoroughly, then drain. When seedlings have their first pair of true leaves and are large enough to handle, transplant them into 7.5cm (3in) pots. For autumn sown seedlings, pot on again and grow on in a cool greenhouse or sheltered part of the garden. Plant outside into their permanent positions in the spring after all risk of frost has passed. Plant 38cm (15in) apart in a sunny spot on light well drained soil. 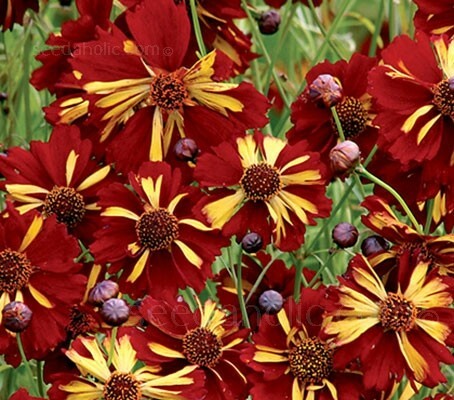 Coreopsis do not require a highly fertile soil, and feeding them too much makes them tall and floppy. A half-handful of general purpose slow acting granular fertiliser scattered on the soil or worked into the soil around each plant in the spring is plenty for the season. Coreopsis are considered to be long-day obligate plants which mean they need a day length greater than 12 hours (typically 13 to 14 hours) to produce flowers. Coreopsis are pest resistant. They are also resistant to deer feeding and considered drought tolerant. Leaf spots may be a problem especially in wet years, but they usually don't affect the first bloom. Due to their abundance of flowers, Coreopsis is a pollinator magnet attracting bees and butterflies to their blossoms and birds to their seeds. Cottage/Informal Garden, Flower Arranging, Flowers Borders and Beds, Gravel Gardens, Low Maintenance or Wildlife Gardens. Also effective in naturalised areas, meadows, prairies or cottage gardens. Good plant for areas with poor, dry soils. Suitable for container growing. Coreopsis is a genus of flowering plants in the family Asteraceae, which covers a broad collection of daisy-like flowers commonly called composites. As many as 80 Coreopsis species can be found naturalised in the Americas with 38 listed in the lower forty-eight states. Coreopsis can be found throughout the Eastern United States and Canada, from Florida to Texas and New Mexico north to Georgia, Missouri and Kansas. In the wild it can be found in prairies, glades, open woods, thickets, roadsides and open ground. All Coreopsis species were designated the state wildflower of Florida in the United States in 1991. Previously (1936) Coreopsis was classified into 11 sections and 114 species, but the African species were subsequently reclassified as Bidens, leaving the North and South American species under Coreopsis. Gardeners have had success cultivating Coreopsis for centuries. This is due in large part to the care-free growing nature of the genus. The J.T. Lovett Company of Little Silver NJ listed C. lanceolata as “one of the finest hardy plants grown” in their catalogue of 1891 adding “a bed of it in full bloom is a sight indeed!” Today, Coreopsis is in the top ten genera of cultivated plants. Coreopsis species have been heavily hybridised for decades to improve plant flowering, flower size, and disease tolerance. Many new introductions represent dedication and years of effort by plant breeders. 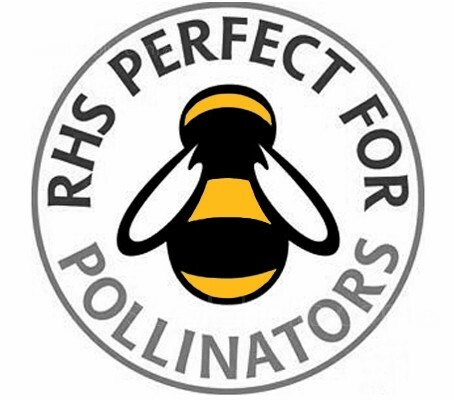 There are dozens of commercially available cultivars varying in height from 15cm (6in) to 1 metre (3ft) and covering a broad colour range from the traditional yellow to caramel, bronze, red, gold, rose and cream-white. They can be incorporated into nearly any area of the garden where height and colour are needed. Given the beauty, resilience, and popularity of Coreopsis, it is entirely fitting that the National Garden Bureau of America has designated 2018 as the Year of the Coreopsis. The name coreopsis is derived from Greek opsis meaning view or resemble and koris a bug. Its seeds, possessing two horns, might be said to remind one of a bug or tick. The species name grandiflora simply means large-flowered. Common names include Calliopsis and Tickseed. Coreopsis grandiflora is commonly called the Large-Flowered Tickseed. The name Tickseed (tick-seed or tick seed) is a common name for seeds of several plants that stick to fur, clothing, or other surfaces when the plant is brushed against. The term may refer to any such seed in general, but more specifically to Bidens, Coreopsis, Corispermum and Desmodium. In the language of flowers, Coreopsis means to be always cheerful, while Coreopsis arkansa stands for love at first sight. Late spring and continuing throughout summer.